We train and empower 21st century change agents: campaigners, non-profit managers, and organisers, who build and serve social change movements. Hundreds of campaigners, organisers and advocates have taken part in the Fellowship. Aurora grew up in regional NSW. She studied Philosophy and Politics at the University of Edinburgh, Scotland, where she became involved as an activist in the student movement and worked in festivals marketing. She started at GetUp as a human rights campaigns assistant in late 2014, and is now a campaigner working primarily on refugee issues. 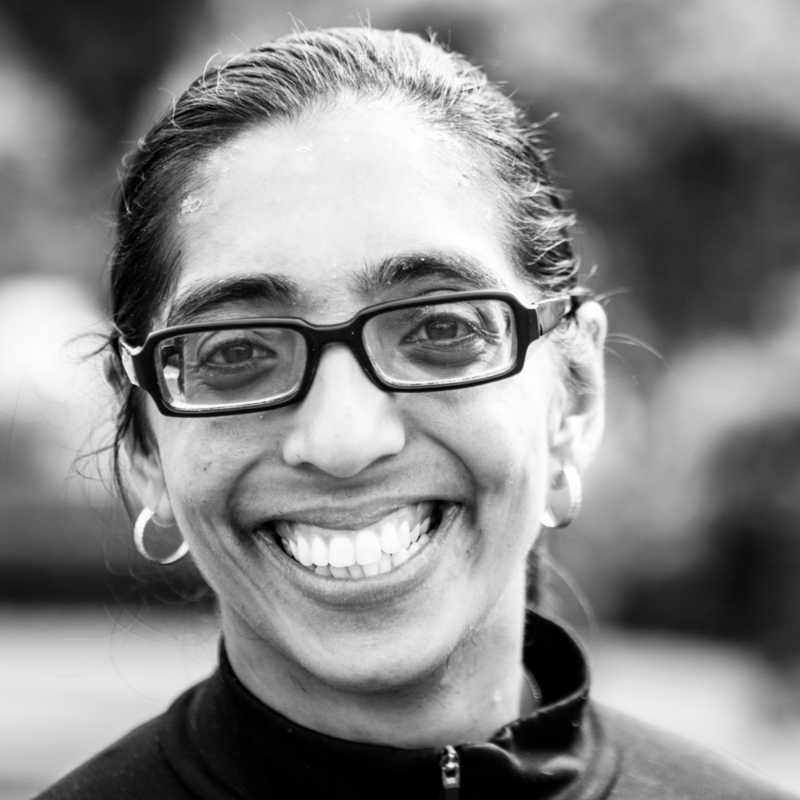 Neelu has a masters degree and worked with the NZ government in disability policy. She's also keen on running, cycling and winter sports. To raise awareness about the capacity of people with disabilities, she crowdfunded her way to the World Paracycling Champs in France, climbed Mt. Aspiring, and earned the title of the first legally blind person to complete the Coast to Coast. David McGregor is the AWU's National Digital & Campaigns Officer. David is passionate about social justice in the workplace and addressing inequality through political advocacy. David holds a Bachelor of Commerce (Economics) from the University of Sydney, and a Juris Doctor from the University of Melbourne. The program covers a deep dive into best practice campaign strategy approaches and tools, messaging, framing and communications strategy and practices, lobbying and direct advocacy to decision-makers, community organising, digital campaigning tools, media engagement, and civil disobedience. Practical organising skills for recruitment, relationships and leadership development. A program brought to you by leading Australian campaigners and non-profit experts. Kirsty leads Learning and Community at Australian Progress. Previously, she worked for 10 years at the Australian Youth Climate Coalition, the last five as National Director. 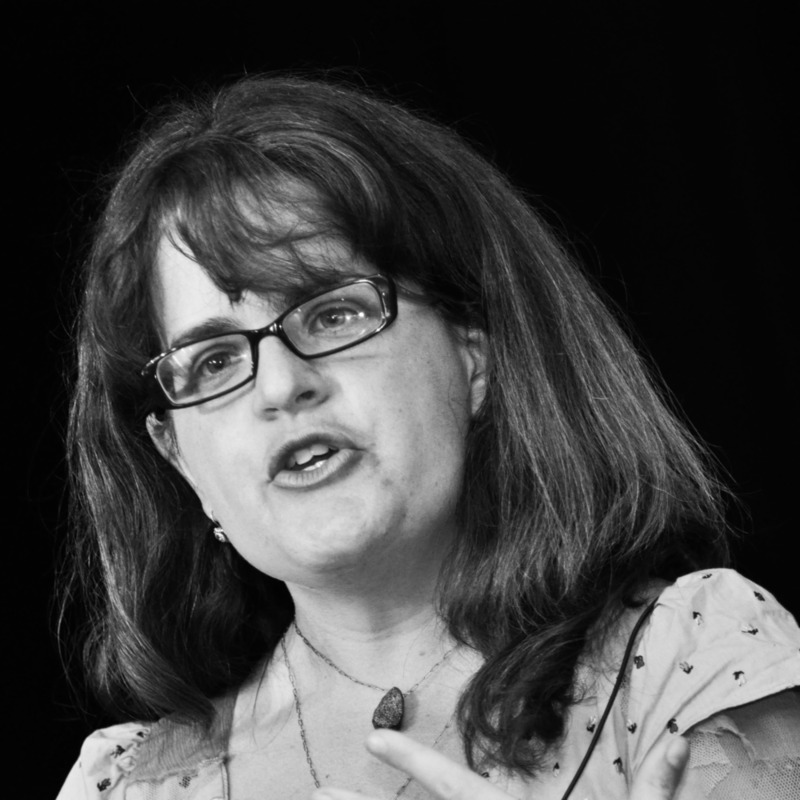 She grew the organisation three-fold and built the largest team of climate campaigners in the country. 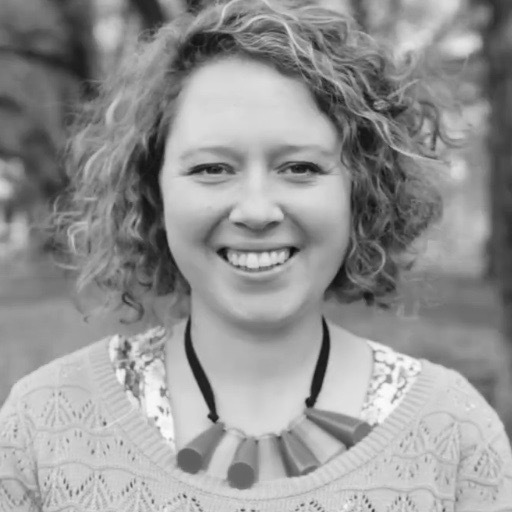 Kirsty has trained more than 10,000 people in campaigning, communication, organising and supported the growth of the Seed Indigenous Youth Climate Network. Kirsty holds a Bachelor of Science: Environmental Science and Statistics from the University of Melbourne. Anita Tang is an independent advocacy advisor and campaign coach, and one of Australia’s most respected public health campaigners. Until recently, she spent 12 years at Cancer Council NSW as Manager, Policy & Advocacy and Director of Health Strategies. She has played a leading role in securing federal and state support for tobacco control, cancer screening, and cancer survivors. She was awarded a Fellowship for the Stanford University Executive Program for Non-profit Leaders. Nick is the founding director of Australian Progress and has more than 15 years’ experience driving social change around the world. 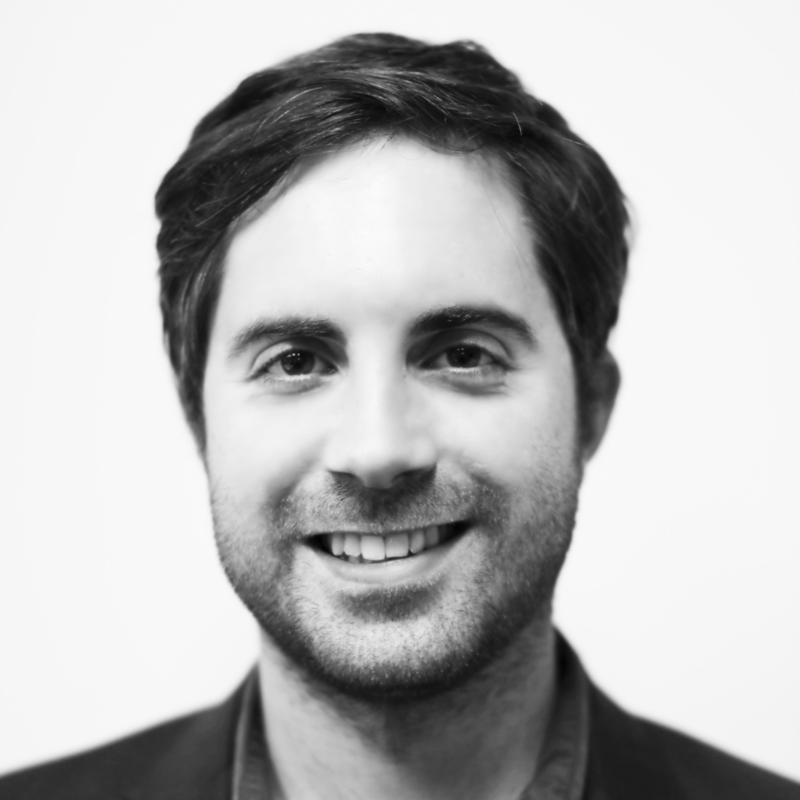 Nick co-founded one of the world’s first social networks, TakingITGlobal.org, played a leading role in the growth of GetUp, worked in global strategy at Amnesty’s International Secretariat and managed public engagement for Greenpeace. He has served on a dozen boards including the Australian Youth Climate Coalition and the Centre for Policy Development. In most cases fellows' participation is paid for by their employer, so fees are set on sliding scale based on the organisation's staff budget. This way larger organisations pay more of the full cost of running the fellowship and smaller organisations can still participate. The cost of running the program remains heavily subsidised by Australian Progress. Can't afford the Fellowship? For every fellowship we offer 1 - 2 discounted places for organisations who couldn't otherwise afford send a fellow, and additionally there are three full scholarships available to help make the program accessible to everyone. You'll find all the information about various scholarships and discounts on the application form. For consumer advocates who couldn't otherwise participate in the fellowship. For a person with a disability who wouldn't otherwise be able to participate in the fellowship. For a refugee, person seeking asylum, or recently arrived migrant who wouldn't otherwise be able to participate in the fellowship. On graduation, fellows join the alumni network of participants from all ten cohorts - supportive peers who collaborate on campaigns and projects, and provide each other with advice and friendship for many years to come. Alumni actively participate in a Facebook group, self-organise regular catchups, and are invited to exclusive talks and events hosted by Australian Progress. We also host an Annual Retreat open to fellows from all cohorts. The 3rd annual Alumni Retreat will be held in the Blue Mountains in May 2018. Our fellowship alumni have titles like Chief of Staff, Campaign Director, Policy Manager, Government Relations Coordinator, Industrial Organiser, Education Manager, Consultant...and they work right across Australian Civil Society. They are a talented, passionate, hard-working and successful group, and we're very proud of them. Australian Progress exists to build the advocacy capacity of Australia’s civil society organisations, to ensure that the community interest is strongly represented in debates about our nation’s future. The Australian Progress Fellowship is Australia's leading training program for campaigners and advocates. You can explore Australian Progress' other training programs, events and conferences here.